Midfielder Ibson has signed for Minnesota. Brazilian midfielder Ibson has signed for US second tier side Minnesota United. The 31-year-old, who played for Porto for four years between 2005 and 2009, has signed a two year deal with the NASL club. “We’re getting a player who has played for some of the best clubs in the world and is going to bring a lot of professionalism and strength to the roster right away,” said Minnesota United boss Manny Lagos. 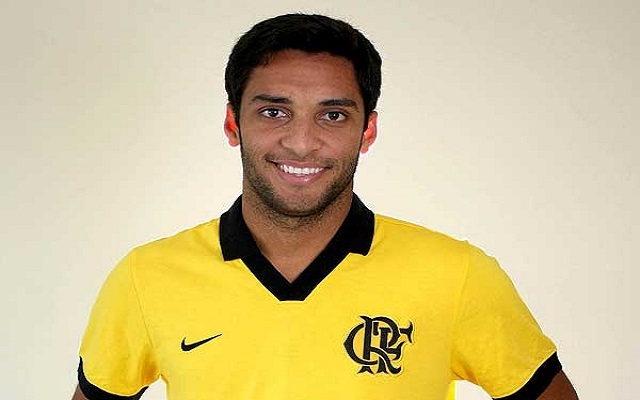 Ibson has also played for Spartak Moscow, Flamengo, Corinthians, and Bologna. The attacking midfielder has scored 39 goals in 374 career games and has twice been named in the Brasileiro Série A Team of the Year.